Linfield - Danske Bank Premiership champions. Pic: NIFL. 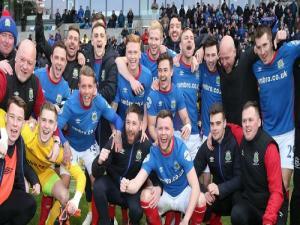 Linfield have been crowned Danske Bank Premiership champions. 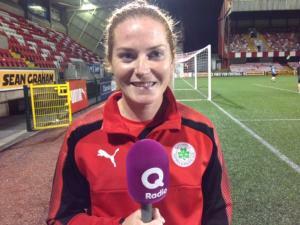 They clinched a 53rd title with a scoreless draw against Crusaders at Windsor Park on Saturday. David Healy's men are 12 points clear with three games to play. Newry City had a 4-2 victory on Saturday night away to Warrenpoint who had two players sent off. 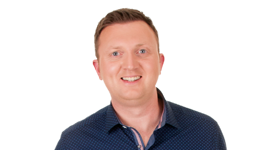 Dungannon Swifts revived their hopes of a European play-off place with a 2-1 home win over Institute. Three games ended 1-1 - Cliftonville against Ballymena, Glenavon at home to Coleraine and Glentoran against Ards in Bangor.